Next Millenium Productions is a full service Boutique in SoHo. Enter into this Zen-like retreat for all of your production and post-production needs. 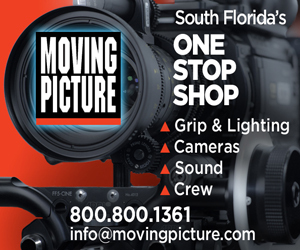 They provide professional crews and top of the line equipment to shoot in their 20 x 30 studio or rooftop stage. For all of your post-production needs, they offer Avid HD/SD Suites, Final Cut Pro HD/SD suites, ProTools suite with V/O Booth.